The watch of choice for deep divers and adventurers , this stylish watch from Breitling's Chronomat series is dedicated to high performance. Powered by Breitling's Caliber 01 movement and with a sturdy case. 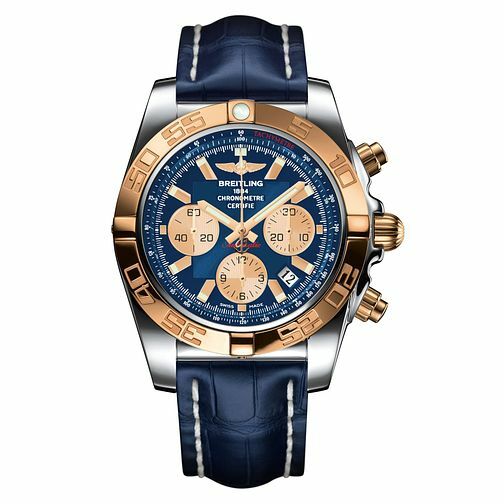 Three chronograph subdials add further precision with a tachymeter and date aperture for additional tracking.